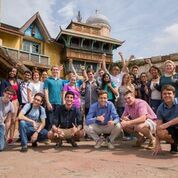 Universal Orlando Resort just announced the launch of the Business Learning Series, a groundbreaking experiential education program that teaches students the basics of business from the best. It combines the innovation of a world-class entertainment company, the business savvy of The Profit’s Marcus Lemonis and the educational know-how of Columbia College to give students a real-world perspective on what it takes to drive results in today’s business climate. To celebrate, Universal Orlando is partnering with CNBC’s The Profit to give one lucky class the chance to win the trip of a lifetime to experience the new program. CNBC’s The Profit (Tuesdays at 10 p.m. ET/PT) follows serial entrepreneur and investor Marcus Lemonis, who puts his own money on the line to help save and grow struggling businesses across the country. The hands-on, collaborative in-park components make this program stand out. 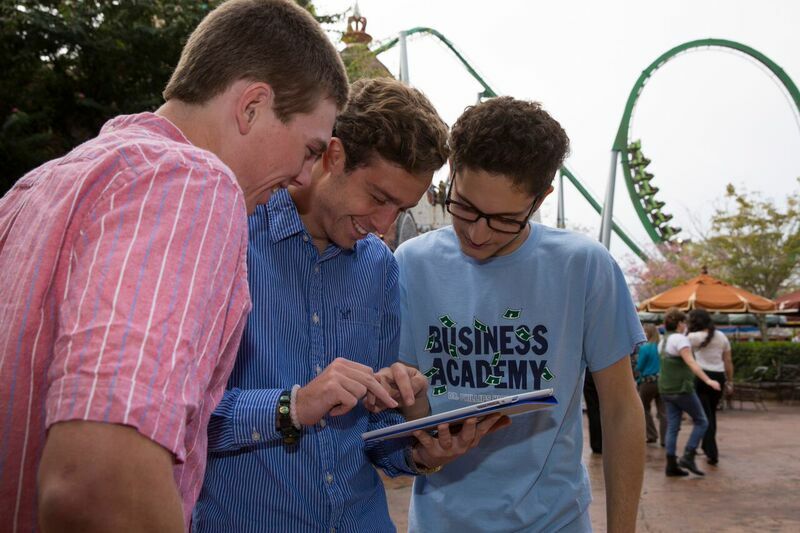 Students have the opportunity to identify real-life examples of specific business principles across Universal Orlando’s two theme parks, creating visual digital presentations to share what they learned. This in-park component adds an unparalleled level of engagement that actively reinforces the learning that takes place within the program. Not only are these lesson plans engaging, they also align with national education standards and include activities students can complete in the classroom before and after their visit for a comprehensive learning experience. Career Selection and Preparation – Focuses on career readiness, offering self-assessments to uncover natural strengths and corresponding career paths. Leadership Skills and Personal Development – Students study workplace integrity and practice communication tactics for positively influencing their environment. Business Development: People, Process, Product – Lemonis’ famous “three Ps” have assisted countless entrepreneurs around the country. This course explores the importance of a quality product, dedicated people and an efficient process, while preparing students to manage the internal and external factors that often affect business. For more information about the national sweepstakes and Universal’s Business Learning Series program, visit www.cnbcprime.com/the-profit/universal-youth/.